Levstein & Stern provides residential, commercial and industrial plumbing services in Toronto. Contact us for any plumbing repair, maintenance or large scale installation project. 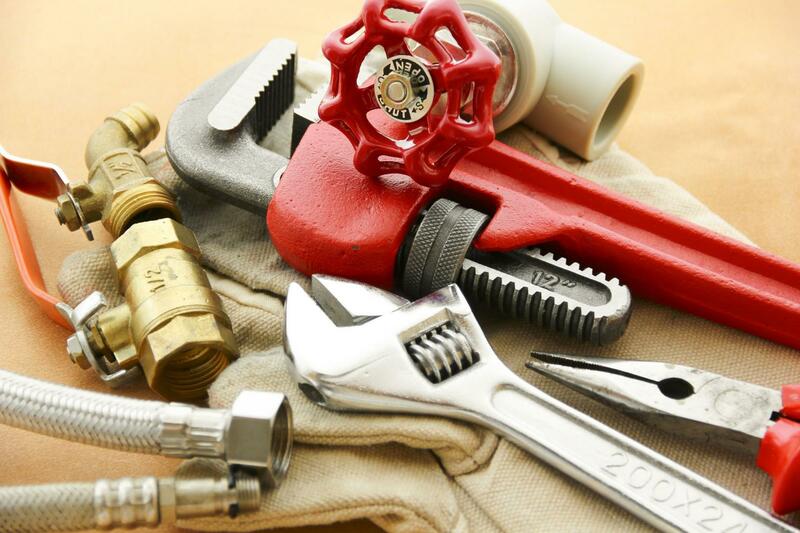 With over 35 years of experience in the field, Levstein & Stern can handle any plumbing project in Toronto. We are fully licensed and insured to assist with any plumbing issue in your home, office or industrial plant. Our professionals ensure a safe and effective plumbing service whatever the scale of your project. Be it a broken pipe in your kitchen or the complete replacement of an old piping system in your factory, we undertake every project with the same professionalism. 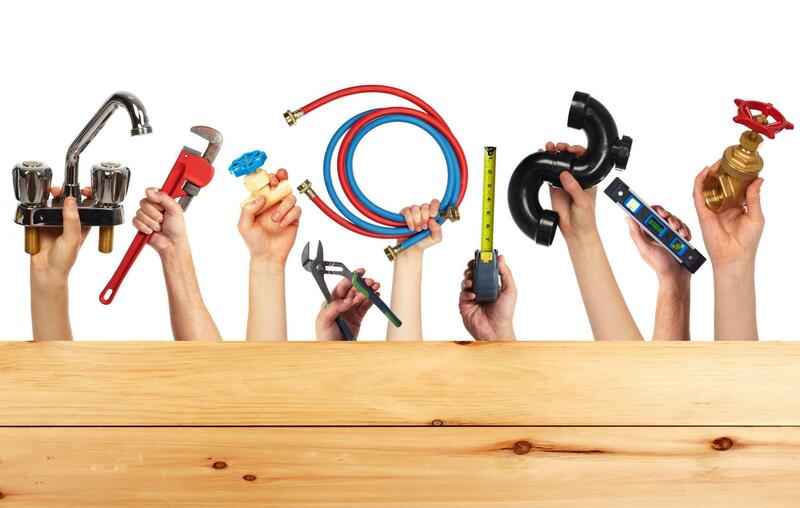 Call our plumbing experts for all your work!